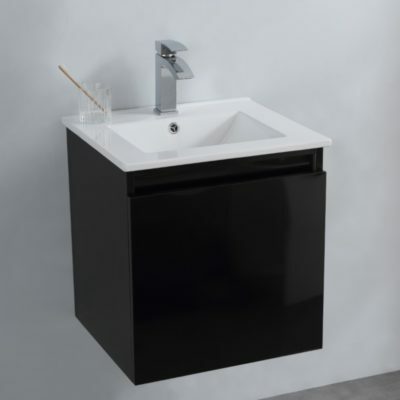 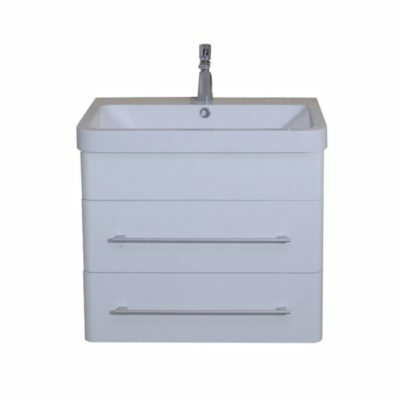 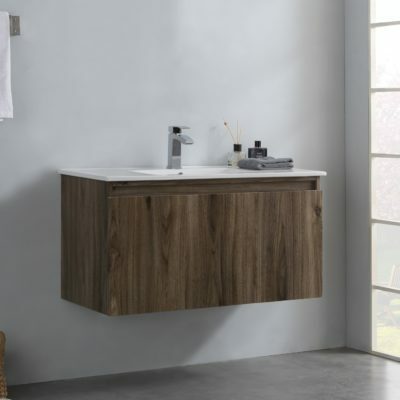 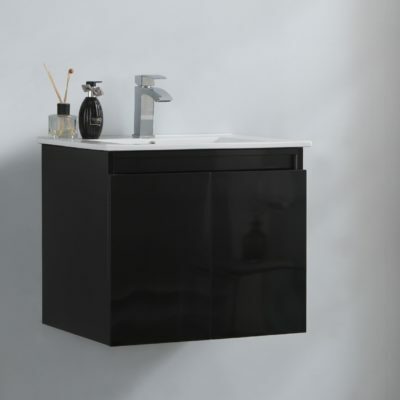 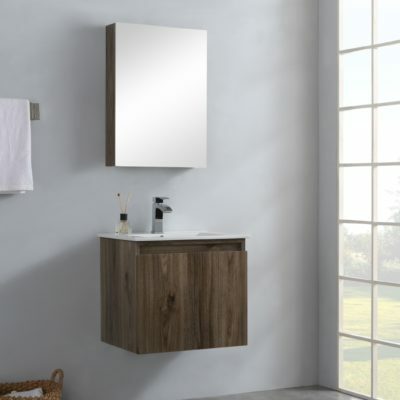 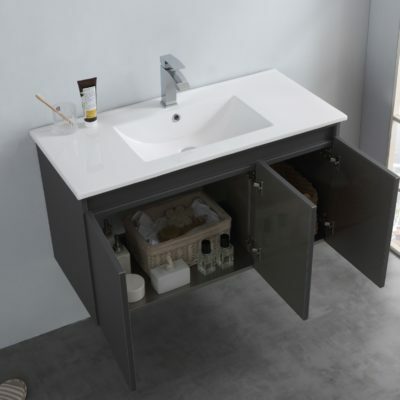 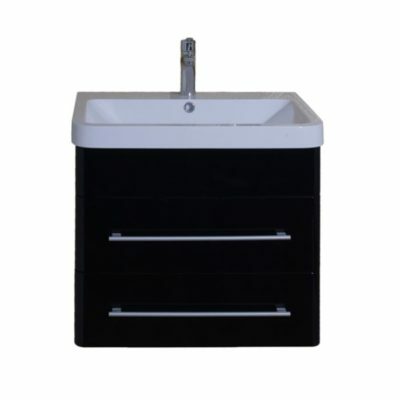 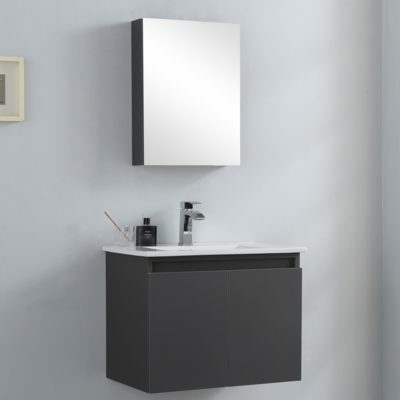 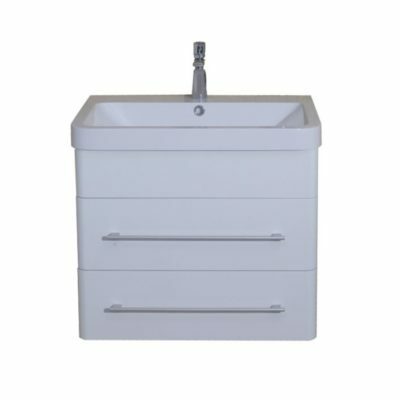 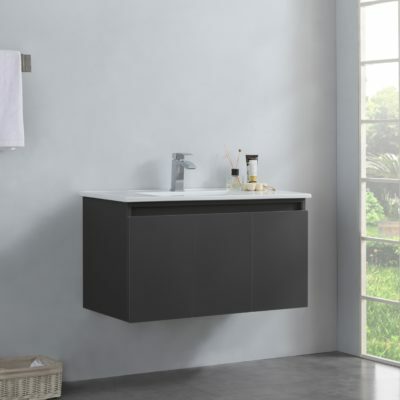 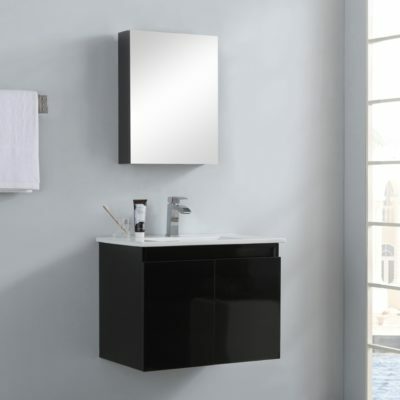 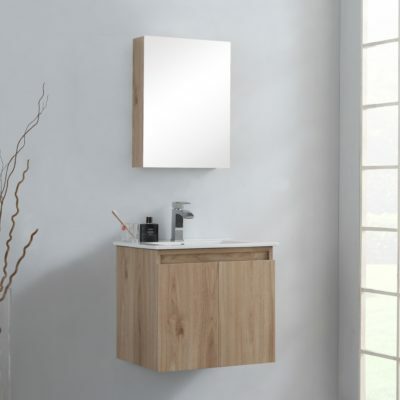 Basin cabinets are being increasingly popular with home owners in Singapore. 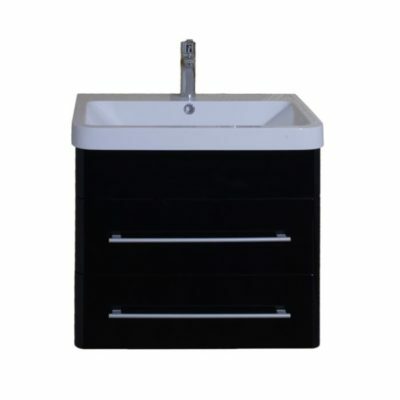 New materials for these bathroom cabinets such as stainless steel and PVC eradicates fears of a rotting wooden cabinet. 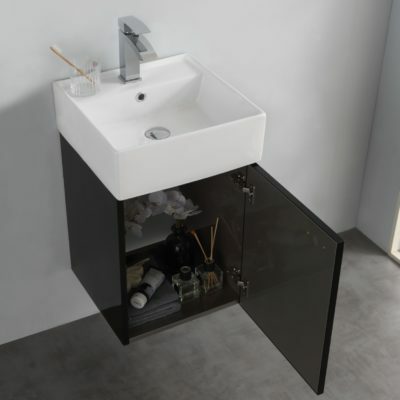 With proper care and maintenance, these stainless steel and PVC cabinets could last much longer than a traditional wooden laminated basin cabinet. 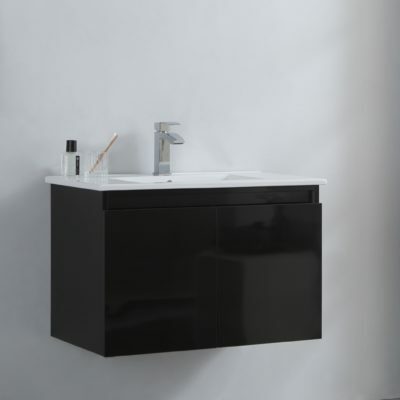 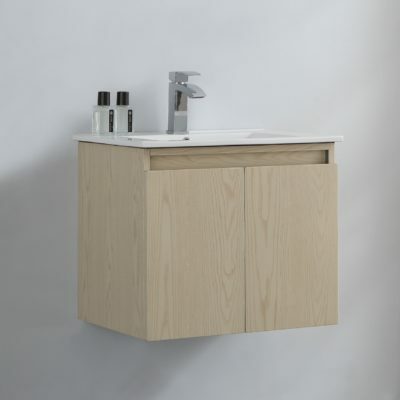 These cabinets are also functional and provide an aesthetic storage for the bathroom.